You might have read my post about the #2014BloggerChallenge and today is the first post! The first topic is New Years Inspiration where we post a quote to keep us motivated and inspired throughout 2014! So here goes.. I think this quote is very important, especially nowadays! We are all in some kind of hurry, stress and work. 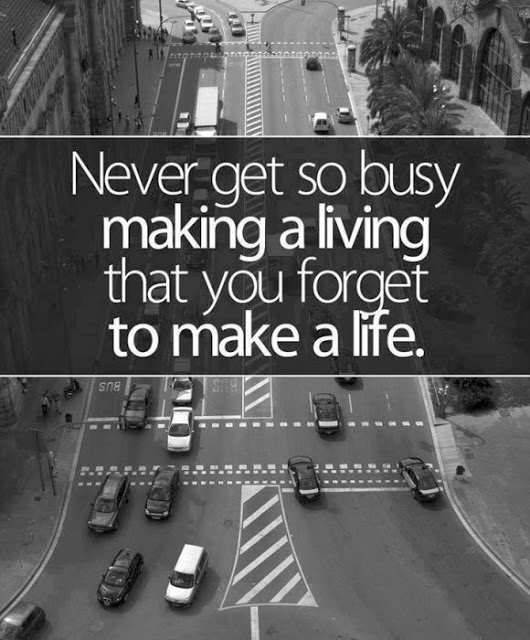 So much that we forget the important things like friends and family! I couldn’t not put a bit of Dr Seuss in could I?! This quote has always been one of my life quotes and its saying to be true to who you are and that you are an individual! Another one from Dr Seuss.. you might be able to tell that I like Dr Seuss! 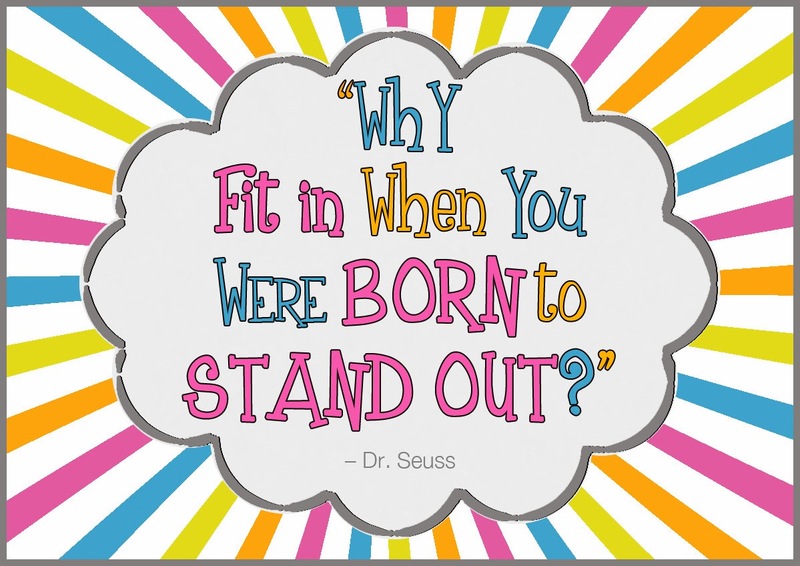 I love this quote and I think its really important as people try and fit in with others to make friends and perhaps do things they wish they didn’t just so they could fit in! 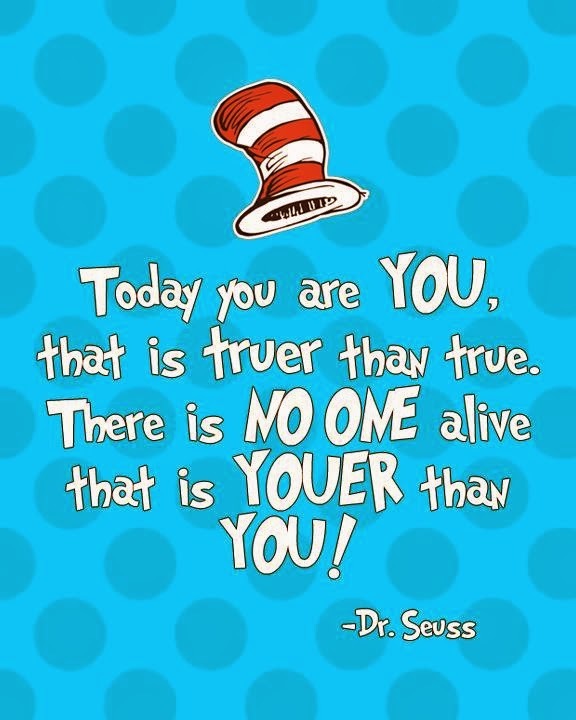 And last but by no means least another Dr Seuss quote! This one basically says that people who matter to you don’t mind what you say but those who mind don’t matter! What quotes do you live by or that mean something to you? Let me know in the Comments below! I the quote is so perfect!! Lovely post! Such great quote choices. 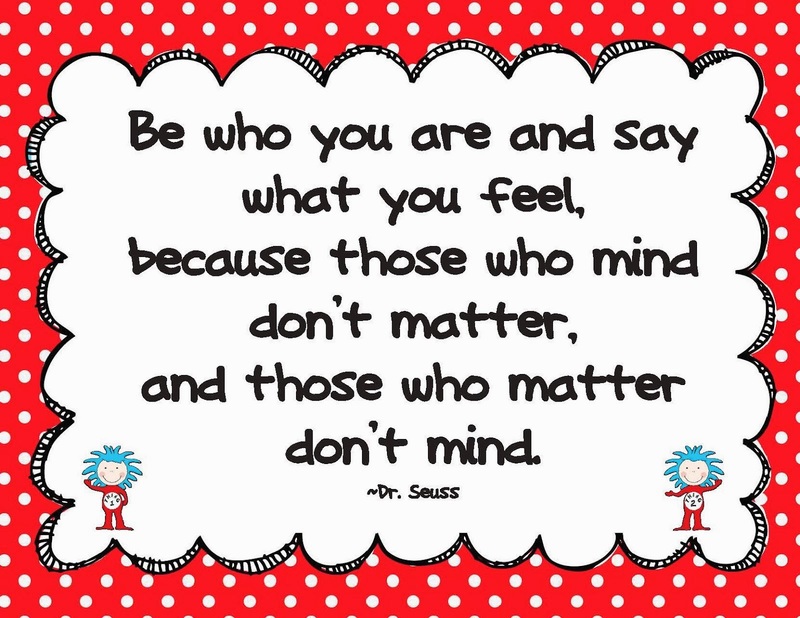 Love the Dr. Seuss one's, but I think the first quote may be my favorite. Thank you :) I love the Dr Seuss one's too! I don't think I could pick a favourite!